Did you know that each month has its own corresponding flower? Your birth flower, the flower which corresponds to the month you were born, is thought to give vital clues to your personality. It's understood that the notion of birth flowers was introduced by the Ancient Romans. They used flowers to celebrate both the birth of newborns and birthdays, much like we do today. Each month of the year was designated its own flower and it was thought that the characteristics of that flower were reflected in the traits of those born in that month. The concept of birth flowers can provide much needed inspiration if you are stuck for ideas when it comes to arranging a birthday gift for a friend, relative or loved one. Sending someone their birth flower for a birthday adds another layer of meaning to the gift and shows that you've put a lot of thought and consideration into selecting their gift. You'll also have a cool story to tell of the significance and meaning behind their birthday flower gift. Nowadays there are both British and American variations on the theme, we've focused mainly on the UK style of birth flowers. Without further ado, we are delighted to introduce the Clare Florist Complete Guide to Birth Flowers. Never be stuck for a birthday flower gift idea again! Carnations are the birth flower for January. Native to the Mediterranean, carnations are thought to signify love, fascination, gratitude, beauty, admiration and distinction with different variations thereof depending on colour. 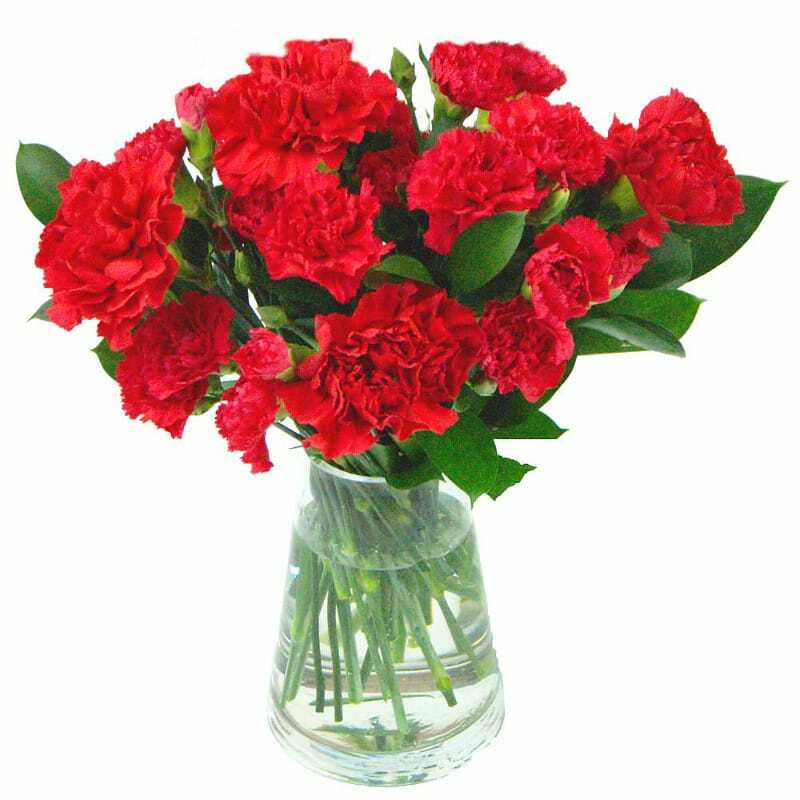 As such, sending carnations to someone for a January birthday is a great gift idea whether it's for a romantic or platonic relationship. February's birth flower is the Iris, a flower with a name which originates from the Greek word for 'rainbow.' Irises are thought to represent valour, wisdom, friendship and hope. 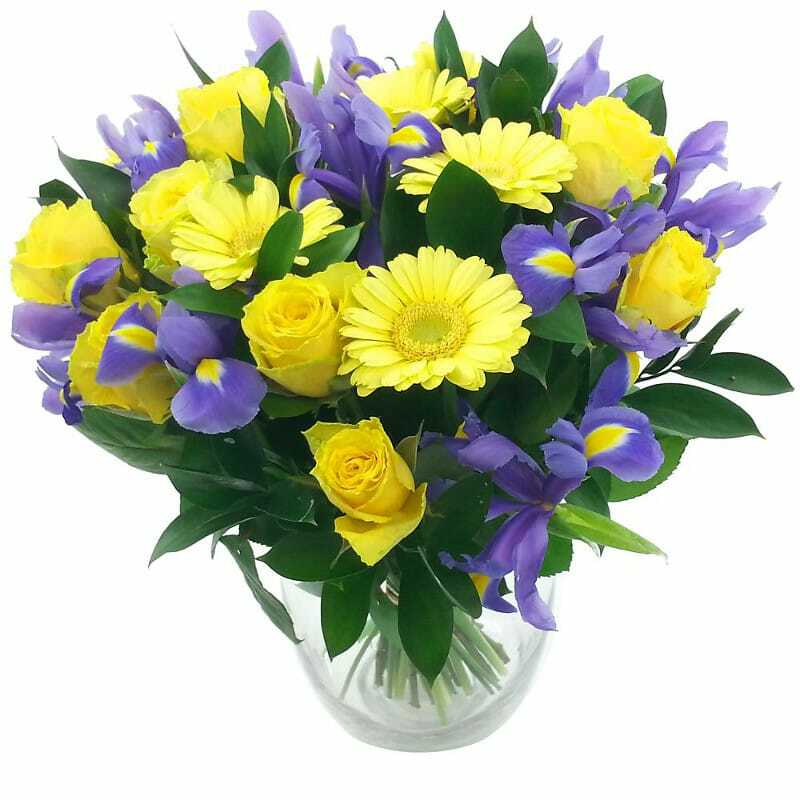 A bouquet of irises is therefore the perfect birthday gift for a dear friend or sagacious relative. The bright and cheerful daffodil is March's birth flower. Symbolic of happiness and luck, daffodils are also said to signify rebirth and fresh beginnings. As such, daffodils have come to be associated with the season of spring. The daffodil is also known by its botanic name which is narcissus. Daisies are April's birth flowers and they carry an association of childlike happiness, joy and innocence. The daisy also signifies purity and is the traditional flower for fifth wedding anniversaries. This cheerful bloom can be used tro represent friendship and loyaltly as well. The month of May has the lily as its birth flower, a stem which conjures up connotations of beauty and serenity. Lilies also represent purity and innocence, an association which harkens back to ancient Greece and the goddess Hera. 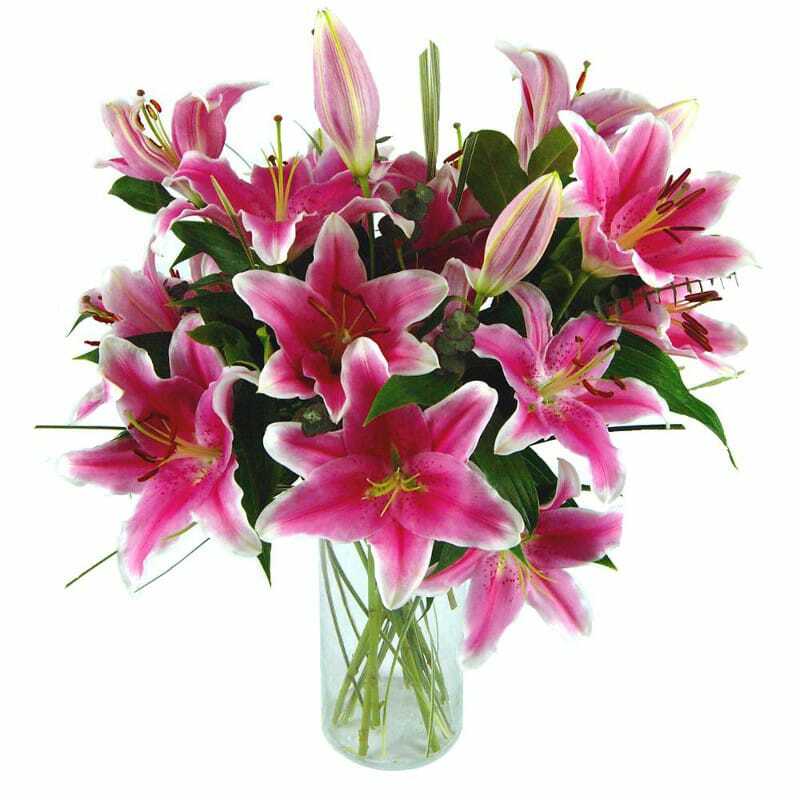 A bouquet of beautiful lilies would make for a lovely birthday gift for anyone dear to you. The perennial flower of romance and passion, roses have often been used as gestures of undying love, dedication and devotion. 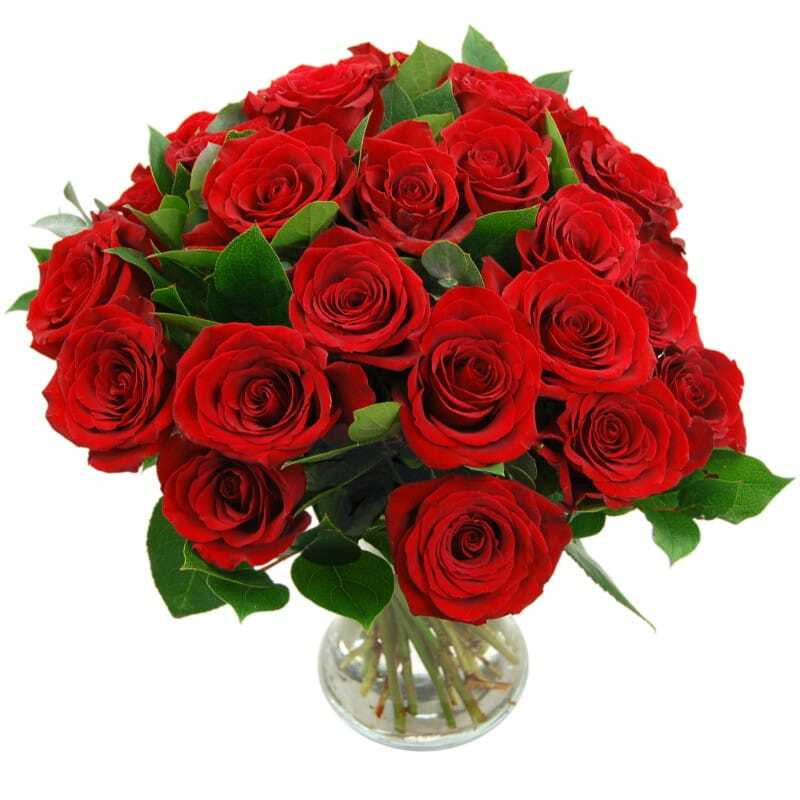 Red or pink roses would make for a lovely birthday gift for your significant other with a birthday in June. If you would like to send roses to a friend or relative sans any kind of amorous connotation, why not send a bouquet of white, yellow or orange roses? The gentle hues of the larkspur, July's birth flower, lend it a feeling of levity and lightness. As with many types of flower, different colours can be used to create different shades of nuance. The name larkspur can refer to both the Consolida and Delphinium genus of flowering plants. The name gladiolus is derived from the Latin word for sword and it is indeed sometimes known as the 'sword lily.' Associations and characteristics include strength, moral integrity, remembrance and infatuation. The gladiolus is renwoned for its longevity and comes in a multitude of different colours. Symbolic of profound emotional love and affection, September's birth flower is the aster. Other connotations include patience, remembrance and daintiness. In ancient times it was widely held that asters possessed magical properties which could fend off evil! A fittingly autumnal bloom, marigolds are October's birth flower. 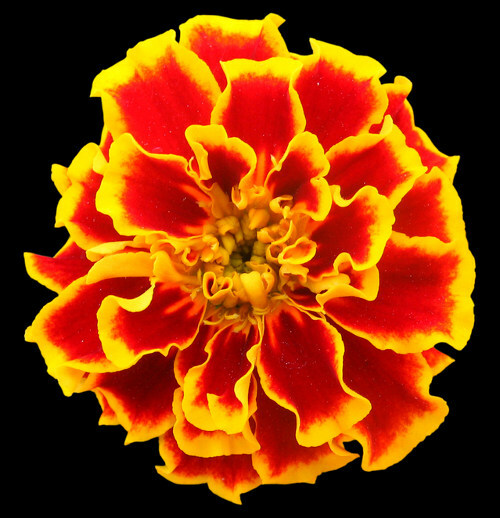 Noted for their rich, warm, autumn colours, Marigolds are said to be representative of affection, grace, elegance and devotion. Early Christians referred to this flower by the name 'Mary's Gold' and decorated statues of the Virgin mary with marigolds. Symbolic of compassion, friendship and joy, November's birth flower is the chrysanthemum. The name in Greek translates as "golden flower." 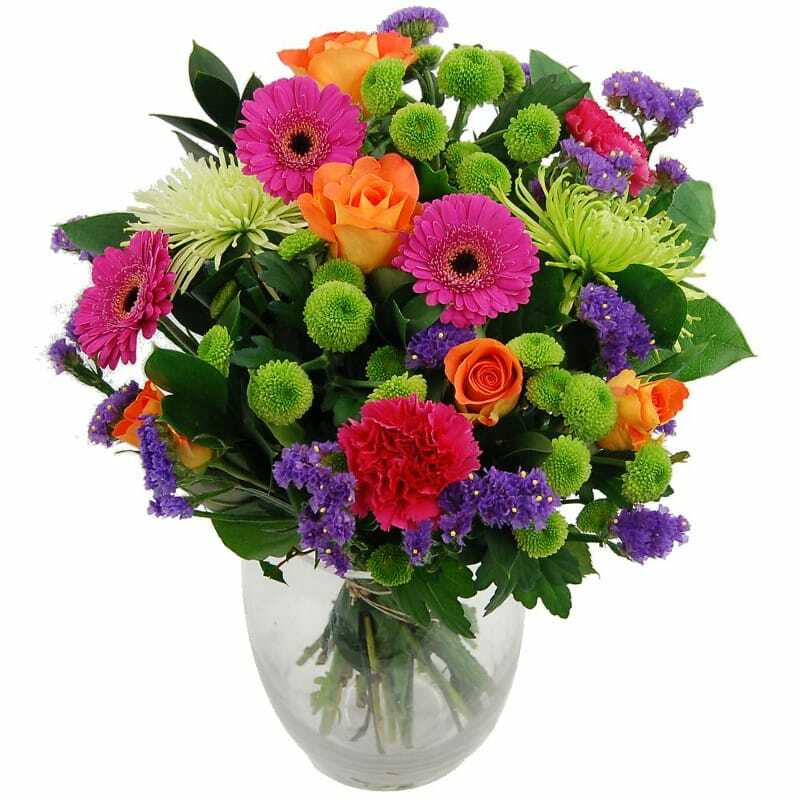 You can send different colours of chrysanthemums as birthday gifts in November to signify different meanings. For example, red means love whilst white indicates innocence. The classic festive favourite, poinsettias are December's birth flower. 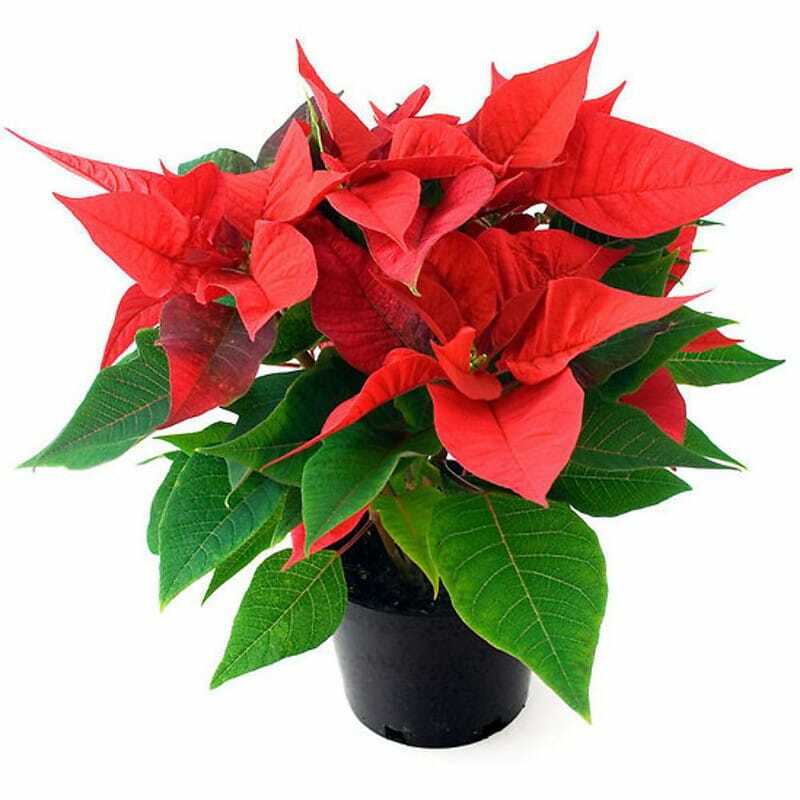 Indicative of good fortune, happiness and success, the poinsettia comes in different colours and is said to convey the message "You are the Special One."